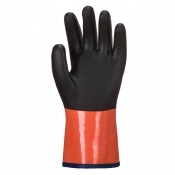 At Safety Gloves, we provide a wide range of Offshore Gas Gloves which are for use by the Offshore Oil and Gas Operations Industry. 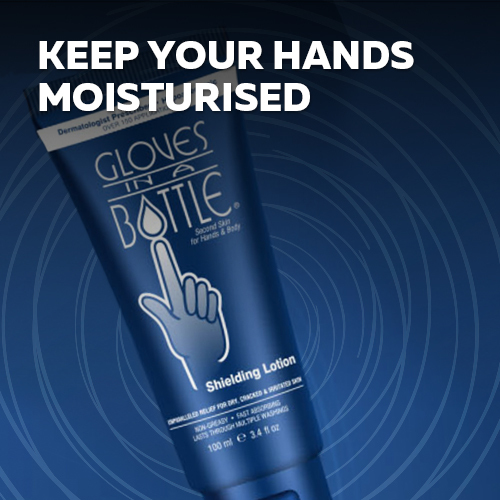 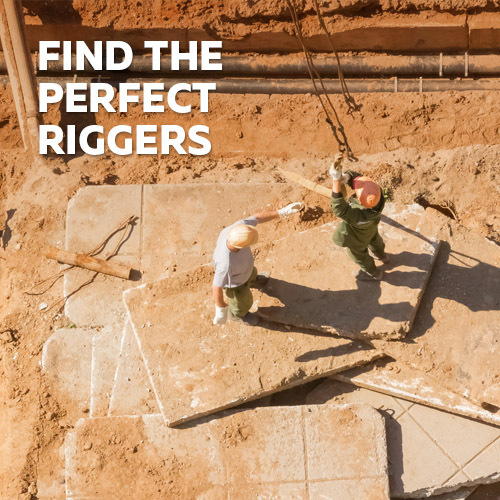 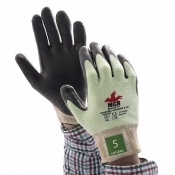 It is important to keep hands protected when working in high risk situations which may pose a variety of health and safety risks. 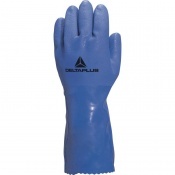 The Offshore Gas Industry demands a high level of protection against hazards. 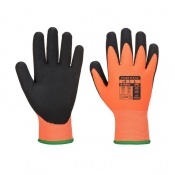 Browse our range of Offshore Gas Gloves on Safety Gloves today. 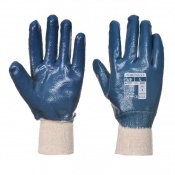 If you would like any more information about our range Offshore Gas Gloves available to order, please feel free to contact our customer service team on 020 7501 1104. 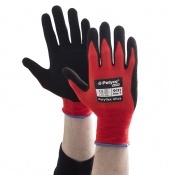 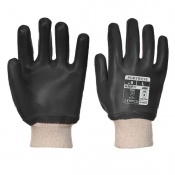 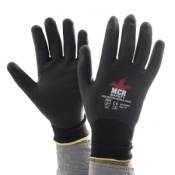 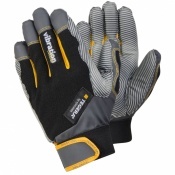 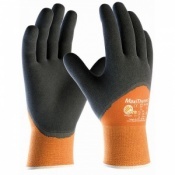 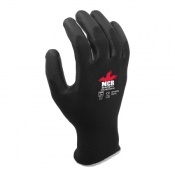 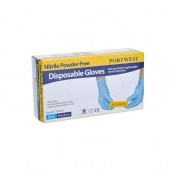 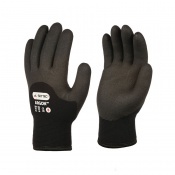 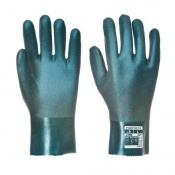 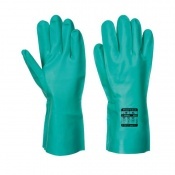 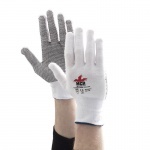 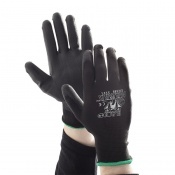 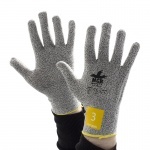 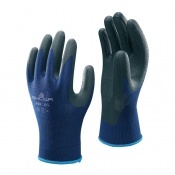 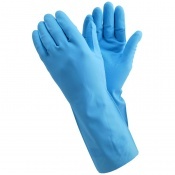 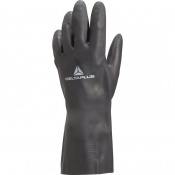 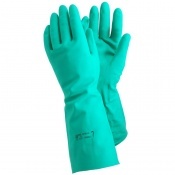 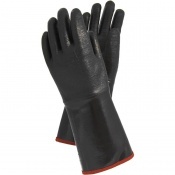 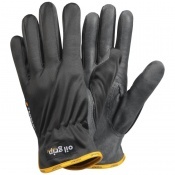 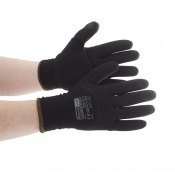 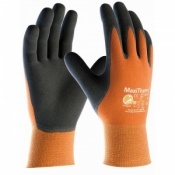 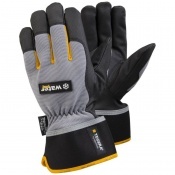 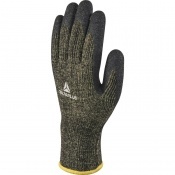 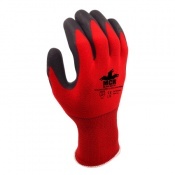 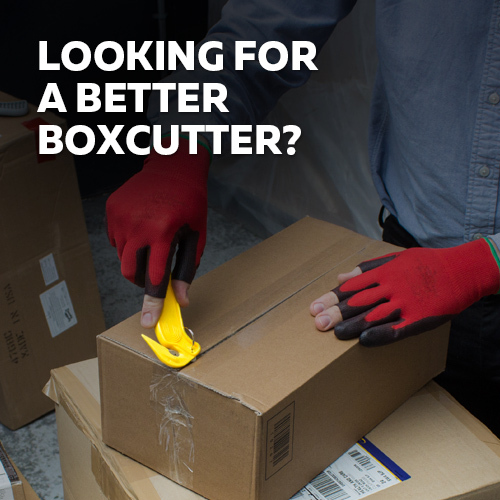 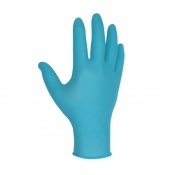 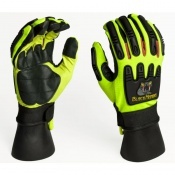 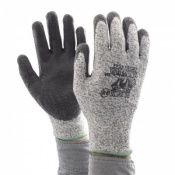 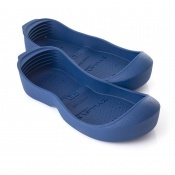 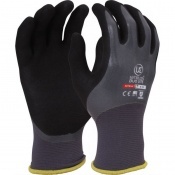 At Safety Gloves, we understand the need for high quality personal protective wear whilst at work. 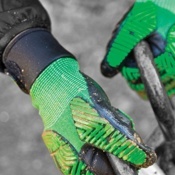 Hand injuries are not only common; they are also one of the most easily avoidable. 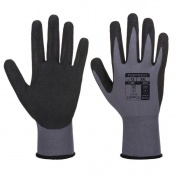 Hand protection gloves for the oil and gas industry need to meet high standards of protection to guard against costly hand injuries. 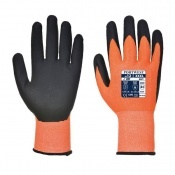 We have a wide range of Offshore Gas Gloves designed to offer the best in protection, comfort and dexterity while you perform your daily duties. 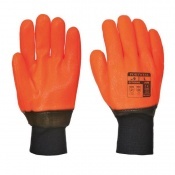 Our Safety Gloves are also ideal for construction, offshore oil and maintenance for a range of different tasks, including oil application. 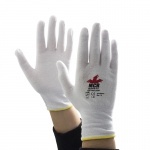 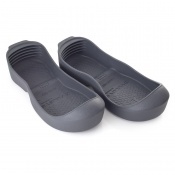 Browse our featured products for more information. 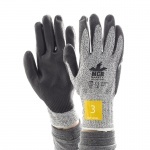 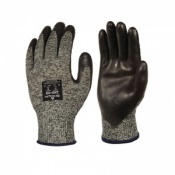 It is important to have a glove which offers the perfect fit. 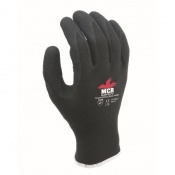 A well fitting glove will be more comfortable, provide greater protection and allow you to perform tasks with flexibility. 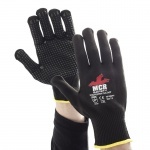 If you have any questions about our range of Safety Gloves, please contact our customer service team on 020 7501 1104 or alternatively contact us via the Contact Us page on our website.